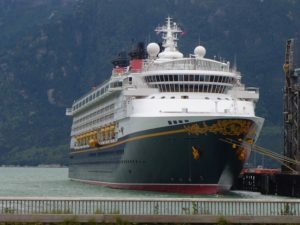 Listener Brett joins Christy and I to discuss all aspects of sailing solo with Disney Cruise Line. Brett has traveled with his parents, but he has had experience attending 1820 Society Events, along with many other events put on for solo travelers while onboard the Disney Ships. Thanks for everyone who listens to and supports our show each week. If you would like to get in touch with Steve or Christy, you can do so via Facebook and Twitter.